Lynn is Managing Director of PBC&S and specialises in OH&S and HR within logistics organizations. Making complex issues simplistic with workable outcomes. As a member of the HR Coach Network, Personalised Business Coaching & Solutions taps into a network with a national framework of experts, using systems that have been designed specifically for Australian Businesses. Lynn has spent the past 30 plus years in senior management roles for both Coles Myer as well as Big W. The roles saw her in senior management positions at the various levels and store size – including both medium to large turn over with at times having in excess of 200 staff in her control and care. She has also managed smaller independent chains which gave her the ability to round off all avenues of operational management. Lynn was able to forge her name in the management of both Supermarkets as well as Discount Department Stores as well as project manage for the launch of Category killers that helped protect the Australian market share. During this time Lynn has been able to drive business with a focus on rolling up the sleeves and getting the job done in a profitable yet safe and compliant manner. This has benefited not only her stakeholders but also the working relationship that she has fostered over the time with her staff. As well as a successful career as a senior executive Lynn studied part time at University to gain a number of degrees in Management as well as a Masters in Occupational Health and Safety, passing with Distinctions. Lynn holds a MBA majoring in OH&S, accredited Lead Auditor in Australian and International Standards (Exemplar), PQC Construction Auditor WHSQ, Certificate IV in Workplace Training and Assessment, Fire Safety Advisor and Skill Examiner Certified By Exemplar Global. 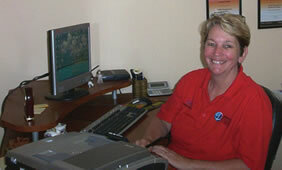 Terri-Ann is a part of the team at Personalised Business. We are a team of specialists in people management and health and safety. We are the must have for all businesses regardless of staff numbers because we help to save their bottom line from complete wipe out due to non-compliance. The team at Personalised Business have partnered with a wide cross section of businesses across varying industries, helping them to put systems and procedures in place when it comes to managing risk and compliance for both HR and OH&S. 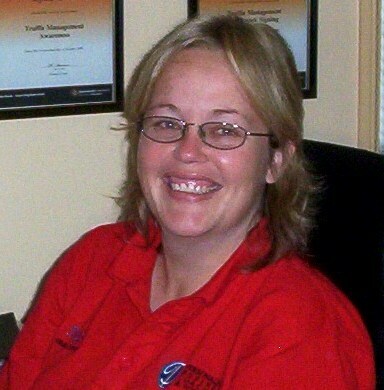 Terri-Ann has spent the past 14 years working for one of Queensland’s largest independent advertising agencies. Prior to that, she worked in the printing industry in Brisbane. Through her role in advertising, Terri-Ann spent much of her time developing and implementing systems and procedures to help with the smooth workflow of up to 6,000 jobs per year. She and her team understand the importance of smooth, functional operating systems, to allow business owners to concentrate on the growth of their business. Personalised Business is a proud member of the HR Coach Network. With over 80 members throughout Australasia, we have the ability to draw on the vast depth of knowledge from the other members of the network. We are able to use systems that have been specifically designed for business, regardless of their size, to achieve people management and health and safety compliance. Megan joined PBC&S in 2007 after completing two and half years at a national supermarket chain in middle management. Throughout Megan’s retail career, she was responsible for ensuring that the policies and procedures of a large organisation were implemented across her team and department. As Megan continued to ensure that safe work practices were adhered to within her department, she was given additional responsibilities by becoming the Training Manager. In her role as Training Manager, Megan was responsible for ensuring that all new staff successfully completed their induction process which included the companies WHS policies. Prior to her retail career, Megan was a Leading Hand at various Piggeries on the Darling Downs. Megan joined the Piggeries after attending University at Gatton – graduating in 2000. As part of her role at the piggery, Megan was responsible for ensuring that strict policies and procedures were enforced to stop the spread of disease between individual animals on the property and between adjoining farms in the area, as well as ensuring that disease did not spread from human to animal by maintaining strict procedures. After leaving school, Gary joined the NSW Police Force until 1980 when he and his family moved to Queensland. 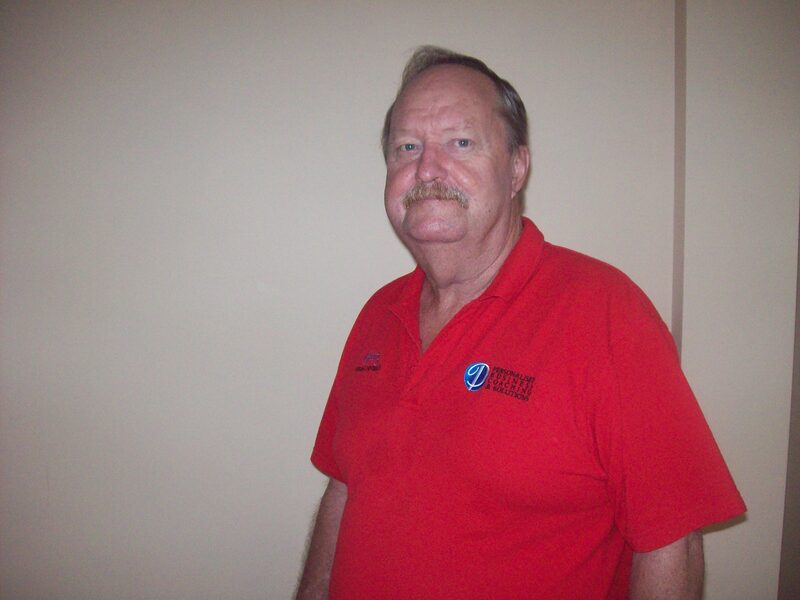 Upon settling on the northern outskirts of Brisbane, Gary joined the Queensland Correction Services until 1986. Both of these roles gave Gary a strong understanding of the importance of policies and procedures when starting his own Transport and Logistics business in 1986. In his capacity as owner/operator, Gary was responsible for writing, documenting and implementing systems and procedures for all areas of the business, for example implementing and maintaining daily run sheets, training and managing sub-contractors and monitoring their performance to ensure that high standards were being maintained, whilst himself managing to grow the business into a viable position for sale in 2006.